In our 100% online Introduction to Job Hazard Analysis (JHA) course, students will learn about what a Job Hazard Analysis is and the steps needed to create one. A Job Hazard Analysis is a process used to identify and prevent hazards and injuries in a workplace before they occur. With this technique, the relationships between job tasks, tools, the work environment and workers are evaluated. The workplace hazards are identified so they can be reduced or eliminated. There are many alternate terms used to describe this process, such as Job Safety Analysis, Task Hazard Analysis, or Activity Hazard Analysis. 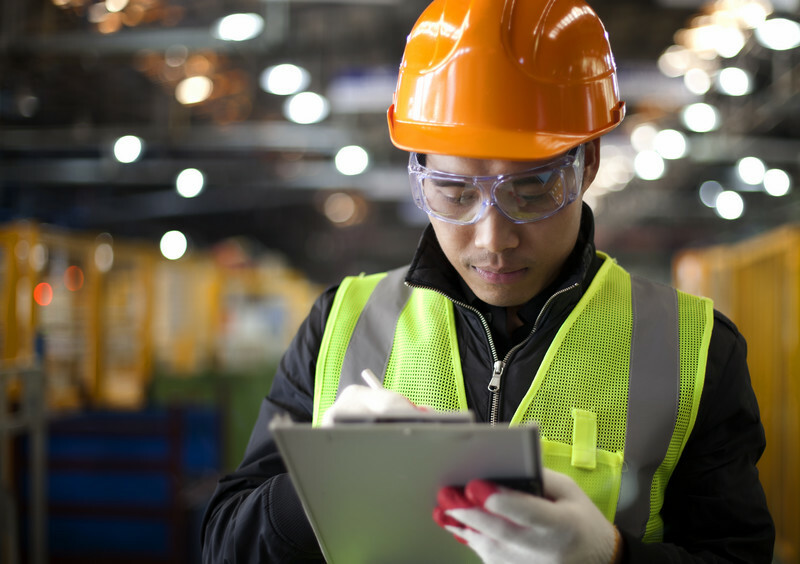 Our Online Introduction to Job Hazard Analysis (JHA) course helps workers learn basic information about: What is a Job Hazard Analysis (JHA)? ; JHA Goals and Benefits; Prioritizing Jobs for JHA; Steps Included in a JHA; and more. This 100% Online course includes up-to-date, high quality training. The course combines audio, visual and interactive elements for maximum retention. For your convenience, the class is self-paced and available 24/7. We are so certain you will be satisfied with your experience, that we offer a 100% Money Back Guarantee*. The objective of this course is to provide students with an introduction to the Job Hazard Analysis process. Know who should be involved in a JHA. Please note that this course provides basic Job Hazard Analysis information and should be combined with training on practices specific to the workplace and company. This course is not meant to replace company-specific training provided by your employer on procedures for your particular work environment. You must be trained by your employer on the hazards, equipment, engineering and administrative controls, safe work practices and emergency plans specific to your role and workplace. For additional resources, see OSHA’s Job Hazard Analysis publication.